Published quarterly by The Center For Documentary Studies, Duke University. 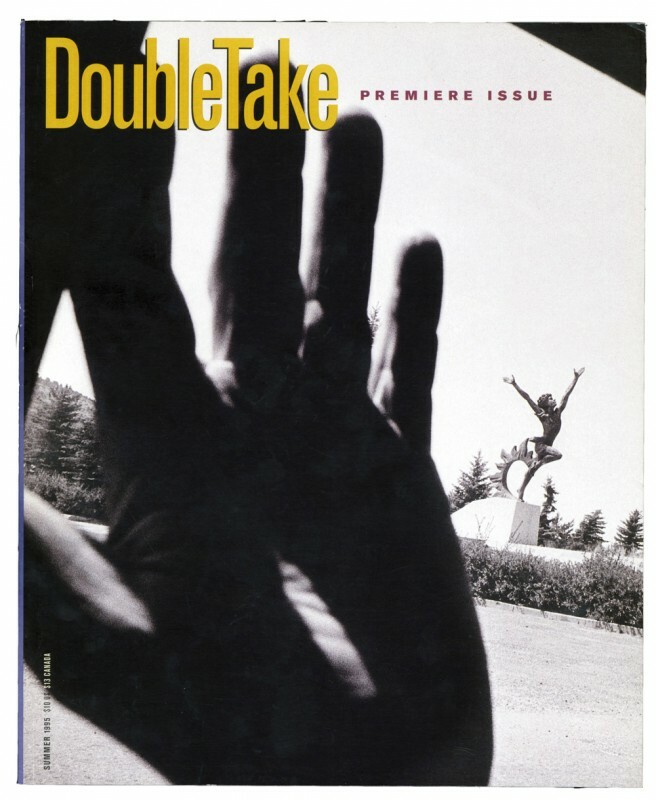 Between 1994 and 1998 I planned, cofounded, and edited DoubleTake Magazine (with Robert Coles). I edited DoubleTake between 1995 and 1998, the premier issue through the twelfth, leaving the magazine in 1998 to begin a photographic project on Cuba that would become The Idea of Cuba. DoubleTake Magazine (issues 1-12), Published quarterly by The Center For Documentary Studies, Duke University.